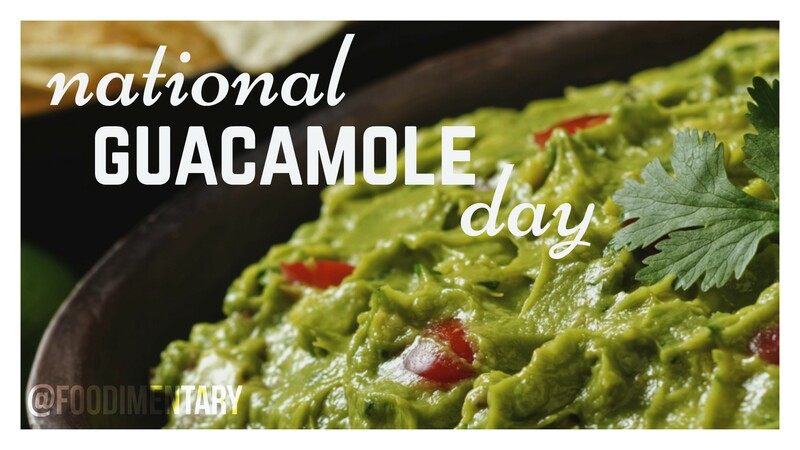 November 14th is National Guacamole Day! Avocados are native to Central and South America, where they have been cultivated for over 10,000 years. Another name for the avocado is the “alligator pear,” so-called because of its alligator skin texture and pear shape. Spanish explorers could not pronounce ahuacatl, so they called the avocado aguacate. This is the origin of the word guacamole. 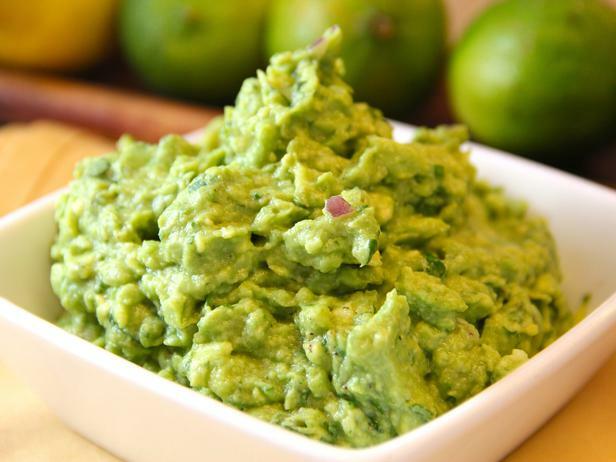 The origin of guacamole is the Aztec avocado sauce called ahuaca-hulli.